Using My Email – How can we help you? 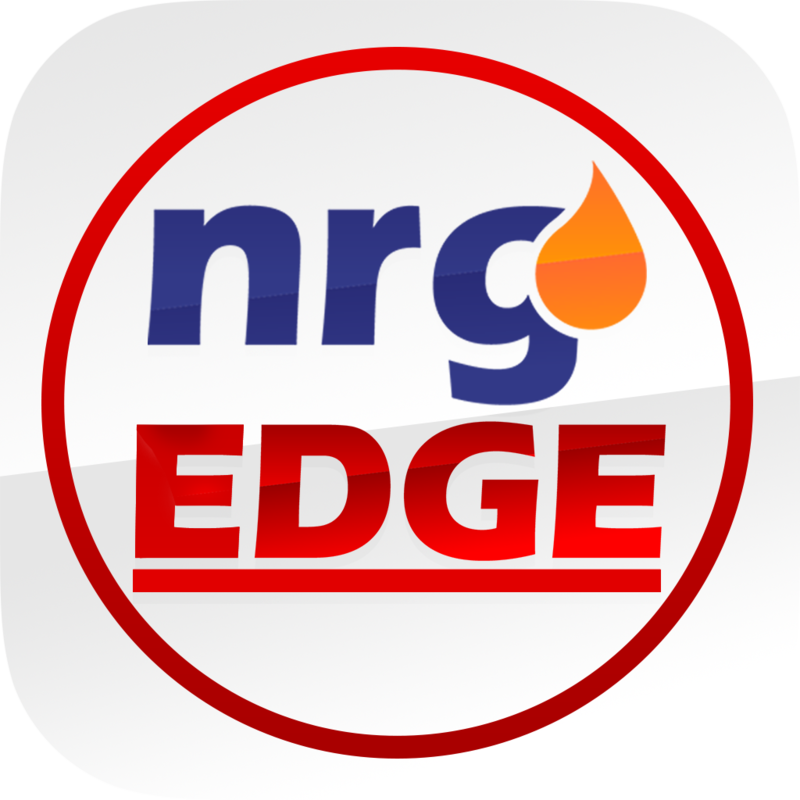 NrgEdge allows users to have multiple emails registered to a single account. Your Primary email is used for login and will receive our email newsletters. Add Secondary emails to back up your account in case you lose access to your primary email(especially if your primary email is a work email, which will change if you change jobs) so that your contacts are able to find and connect with you. If someone tries to send an invitation to an email address you haven't listed, you could get an error message or accidentally create a second account when you try to accept. Log-in to NrgEdge and go to My Profile. In the section called Contact, click the edit button. Next, click the Edit button beside email. Add an email address and follow through the verification process. You will receive a confirmation email to the newly added email. Click Remove next to the email that you want to remove from the account. Note that primary email cannot be removed. Click Make Primary next to the email that you want to make primary from the account. Note that primary email will be used for logging in. If you need further assistance, please drop us a note at support@nrgedge.net.